It’s finally summer which means the LIVE LIKE SION GROMFEST is quickly approaching. 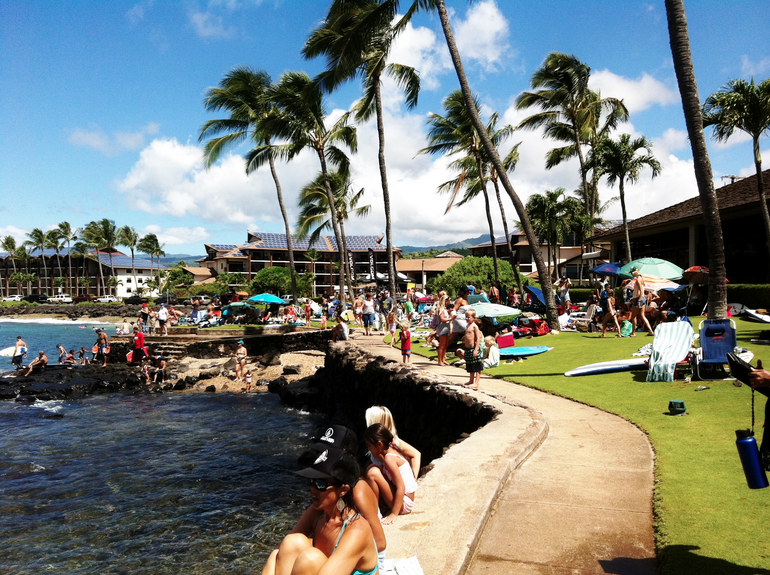 This years event will be on August 15, 2015 at Prince Kuhio beach (PKS) on the island of Kauai once again. This years event will be the 4th annual LIVE LIKE SION GROMFEST and like every year we are always striving to go bigger and better. Last years event had over 150 entries, and all contestants were age 14 and under. This year we plan on having another full day of family fun while surfing at the same time. These are two of the things that SION embodied and lived. The LIVE LIKE SION GROMFEST is a grassroots event that focuses on the importance of family and community through the stoke of surfing. SION based his life around this value so it is very important that we keep his legacy alive by doing the same. The GROMFEST is a community based event where all the staff at this event are volunteers who love to give back to the island of Kauai and the community by donating their time. Prizes are donated to the event where they are raffled to raise money so we are all able to give back to the kids, various community based programs and non-profits as well as to the LIVE LIKE SION foundation for future events. We hope that you will be part of this years LIVE LIKE SION GROMFEST and remember our dear friend SION MILOSKY while perpetuating the stoke of surfing together as a family and community. 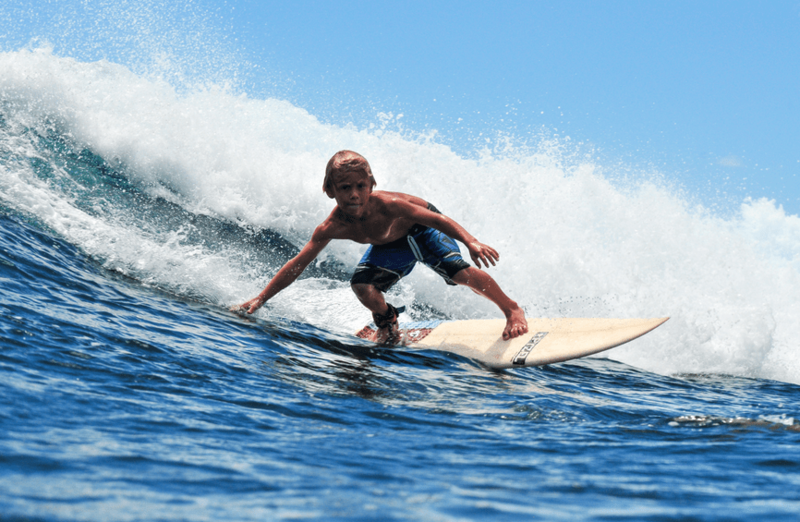 We invite you to come join us at the 4th annual Gromfest on the beautiful island of Kauai. We kindly ask for any donations of items for prize packages to all the contestants ages 3-15 and for raffles at the contest. If you are able, we are also looking for monetary donations to help pay for food and trophies to all the entries. We appreciate your donations as we are all working together to put smiles on all the kids faces, building a strong community and even stronger families through the stoke of surfing.